Anglian Infrastructure Development Private Limited ("AIDPL") is the real estate and logistics infrastructure development arm of the Anglian Omega Group. 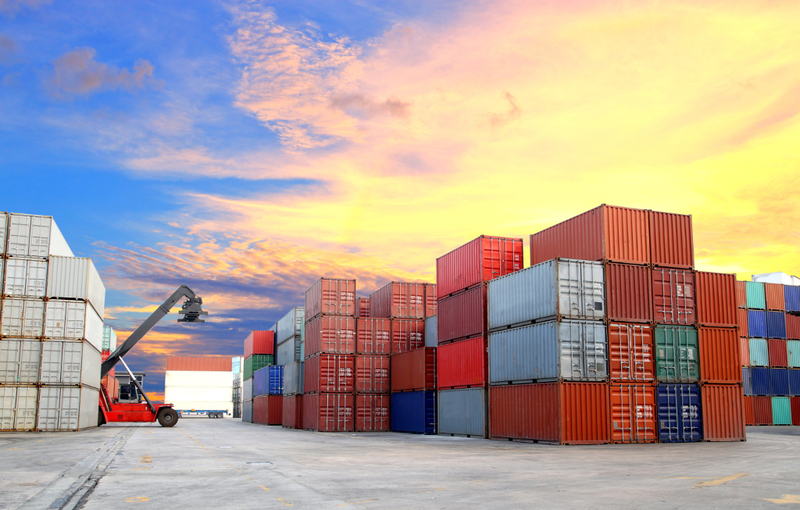 AIDPL is currently focused on operations in the city of Vishakhapatnam which is a growth centre for industrial and warehousing developments in Andhra Pradesh, and simultaneously work is in progress for expansion into Chennai (Tamil Nadu) and Bhiwandi (Maharashtra). 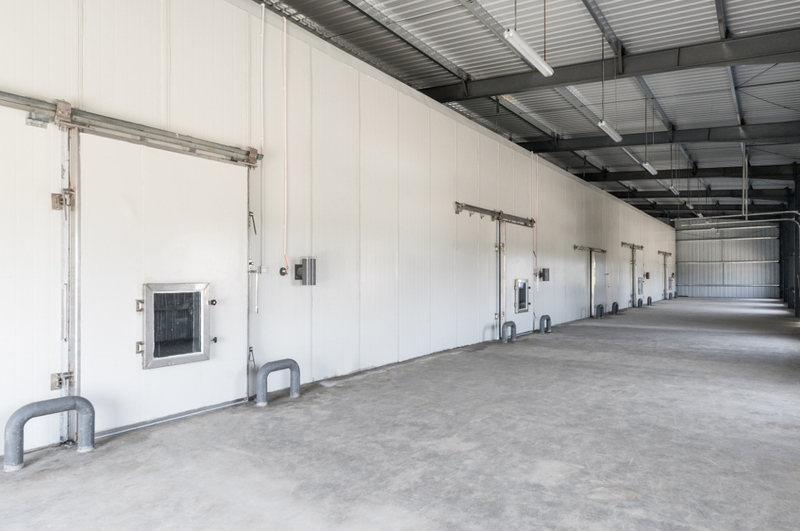 AIDPL has plans to invest in the development of multi-model logistics and industrial parks to include ambient warehouses, mega-size cold chain complexes, container and liquid terminals across the country at strategic locations. 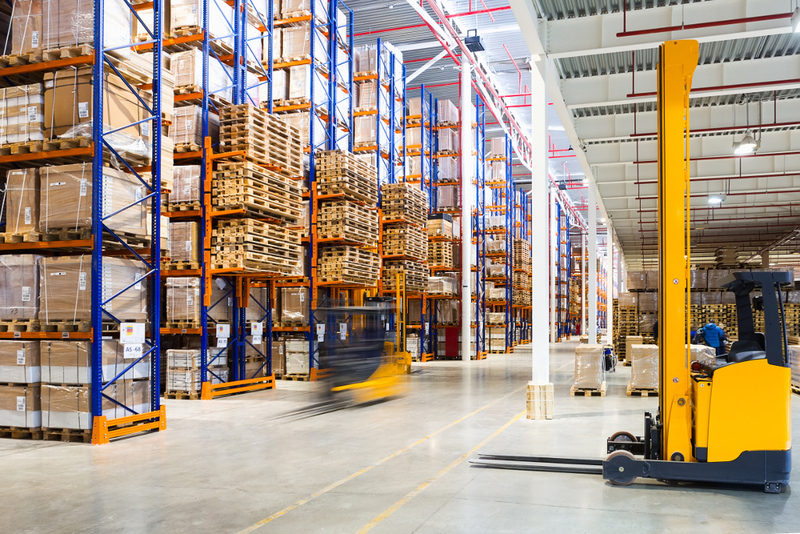 Our vision is to develop more than 20 mega warehousing and cold chain complexes across all the major cities of India and be one of the largest warehouse management companies by 2030. AIDPL has started development of a 100+ acre industrial estate in Vishakhapatnam. 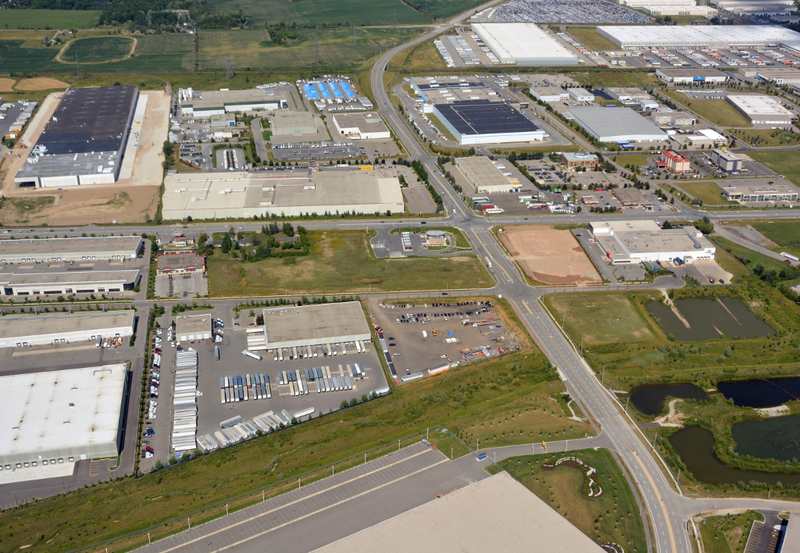 Currently, the city has availability of large industrial plots but manufacturing units for small components or ancillaries require smaller plots at affordable cost with all amenities. The objective is to cater to the demand of growing industrialization in the region for small & medium enterprises. 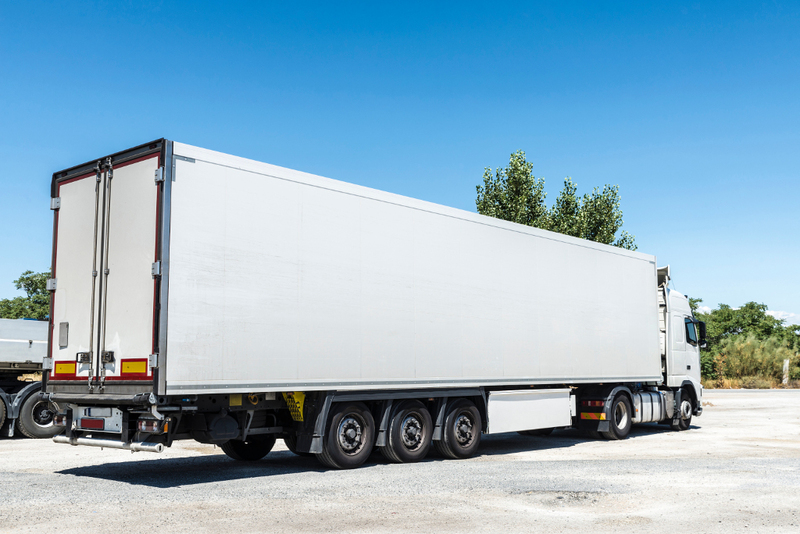 Reefer Trucks: In order to optimize the last mile connectivity, Anglian Logistics has Captive Reefer Trucks of various sizes which can supply the commodities at any destination without change in temperature conditions. 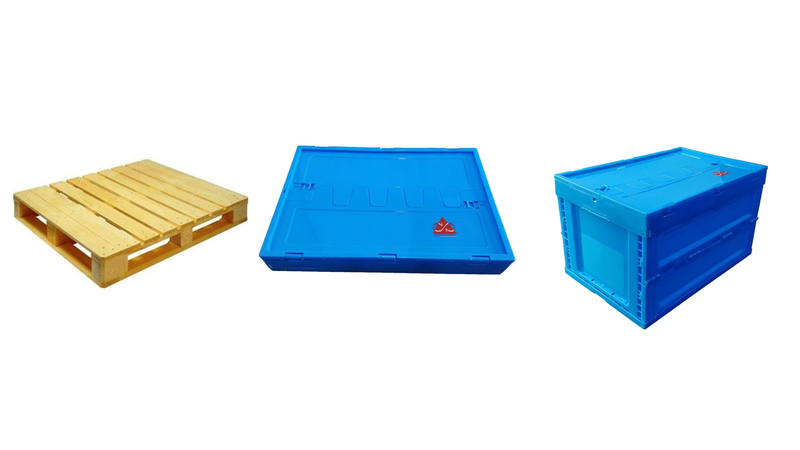 Portable & Reusable Crate Business: Anglian Logistics' innovative designed Reusable Plastic crates reduce the cost of packaging, transportation, and cost using reverse logistics considerably. The plastic crates are collapsible type and thus reduces volume considerably in while being transported empty. The pallets are made of Pinewood have very less attrition and damage. Due to an increase in focus & Government’s pushing for renewable energy, the EV’s technological developments now have seen a resurgence. 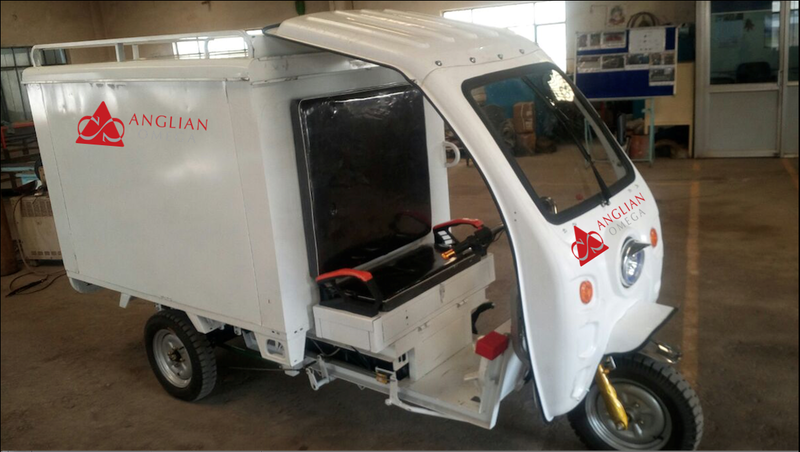 To cater to this need, we have developed a 3 Wheeler cargo Electric Vehicle with 1 Ton payload capacity & are in the process of developing a 4 wheeler in the near future. We are looking to target E-commerce as well as Food delivery segments. 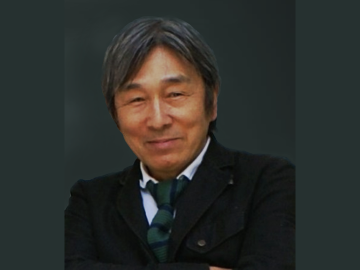 Kasagi-san has had a long and storied professional career at Honda Motor Co. Ltd. where he helped grow the company in to a top global brand. In his 30+ years at Honda, he helped the company expand in to South and South-East Asia as well as successfully led expansion assignments in the US, UK and Canada. 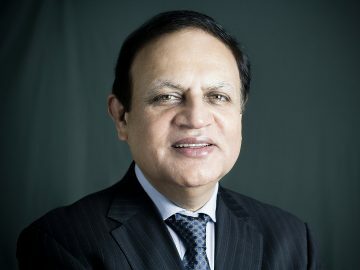 His knowledge of Japanese professionalism and ingenuity combined with his experience in India and South-East Asia has resulted in a rapid growth of Anglian and its portfolio of companies. 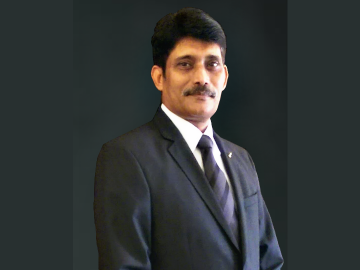 Sanjeev brings with him 35 years of experience in bright bar manufacturing and marketing. 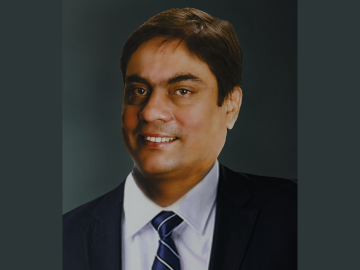 He has been with Omega Bright Steel since the initial years and co-heads the operations at Faridabad while also serving as Managing Director at the Omega Bright Steel & Components Chakan plant. 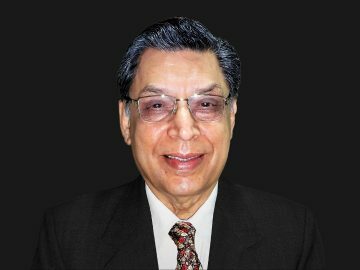 Sanjeev has been instrumental in leading the expansion plans of the company and in ensuring the smooth functioning of the plants. 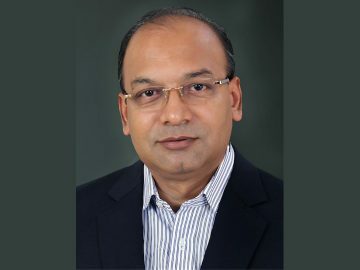 He ensures that the regional marketing teams achieve their targets while maintaining the company’s hard-earned reputation of high quality and timely delivery. Copyright © 2019 Anglian Infrastructure Development Pvt. Ltd. All Rights Reserved.